For centuries, unarmored combat with the sword and a small shield, or buckler, was one of the most wide spread martial arts of medieval and Renaissance Europe. 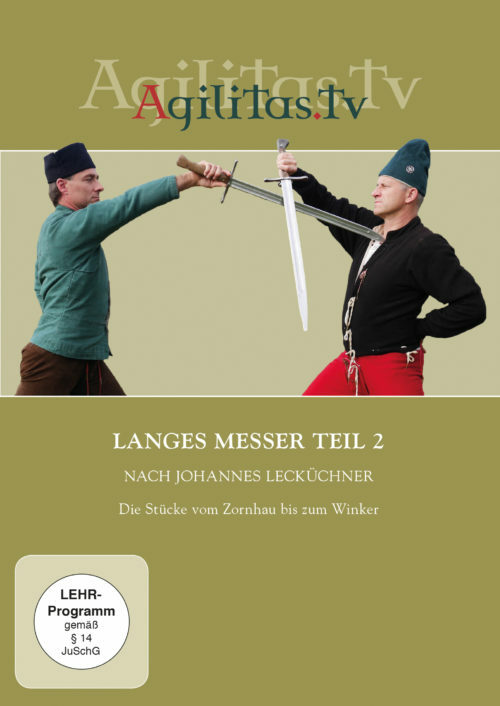 Based on medieval treatises and years of martial arts practice, Roland Warzecha und Tobias Wenzel offer an introduction to this fascinating fighting art. Step by step, the viewer will be guided through fundamental basics, such as body mechanics, tactics and fencing theory. The underlying concepts of historical technique are demonstrated and explained in detail. In addition, the authors present protective gear and training weapons appropriate for safe swordplay. 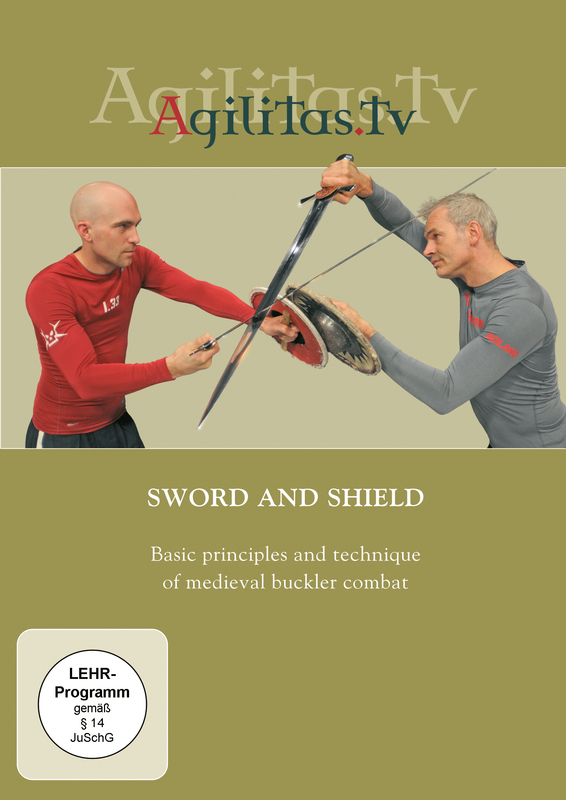 As a bonus, the DVD contains unedited sequences of competitive free play as an example for modern sparring with sword and buckler.